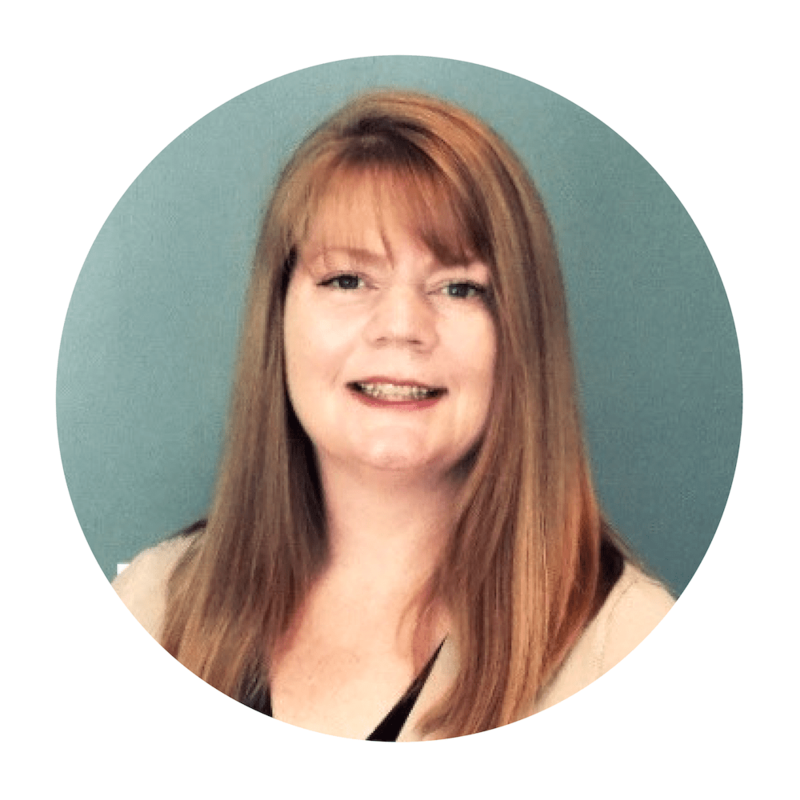 With over 25 years of sales and marketing experience, Cynthia works with clients to develop and implement an overall sales strategy to accelerate profitable growth. She has rebuilt multiple B-to-B sales organizations and has a knack for identifying and leveraging the potential in any sales organization. The platform of her work is based on her belief that an integration of improved mindset, leadership, structure and process will create an engaged sales culture that stimulates profitable growth. In today’s episode, Cynthia describes an impactful realization she had years ago that changed everything: understanding state of mind is essential to being a good sales leader. This awareness led to both personal change and change within the organization. Implementing these ideas within the workplace not only resulted in a much more communicative, connected and collaborative team, but better relationships with clients and increased sales. Cynthia, who used to self-identify as a “fixer”, believing that she had to face every circumstance “head on”, now sees opportunity versus a problem in these same situations. She reminds us that it is a clear and quiet mind that gives us perspective, that neutrality is “utopia for the mind”.